Traditional Thanksgiving celebrations are synonymous with a table full of home-cooked dishes and hours slaving away in the kitchen. If you love the feast but not the work required to produce it, may I recommend a visit to these gourmet shops in Orlando? 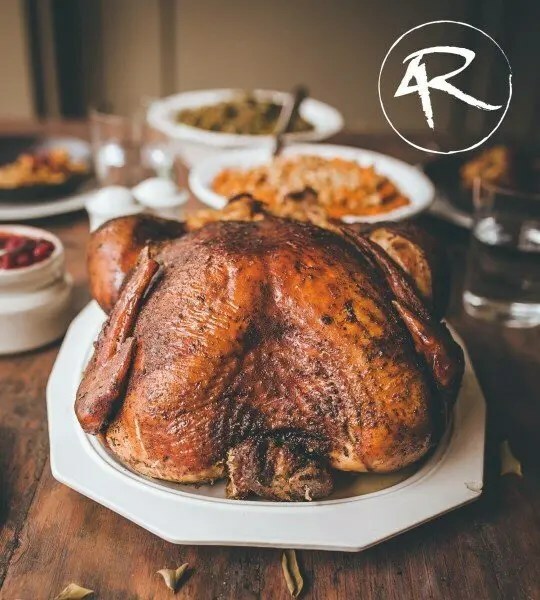 Whether you pick up a few items to supplement your table or you order the entire Thanksgiving feast to go, they will satisfy all your holiday meal cravings and leave you with more time for the important things: celebrating with family and friends. More eating, less working and plenty of thank you’s are guaranteed. This Oviedo family-owned and run gourmet meat market and specialty grocery shop has been a neighborhood favorite since 2006 and now has an additional Lake Mary location. 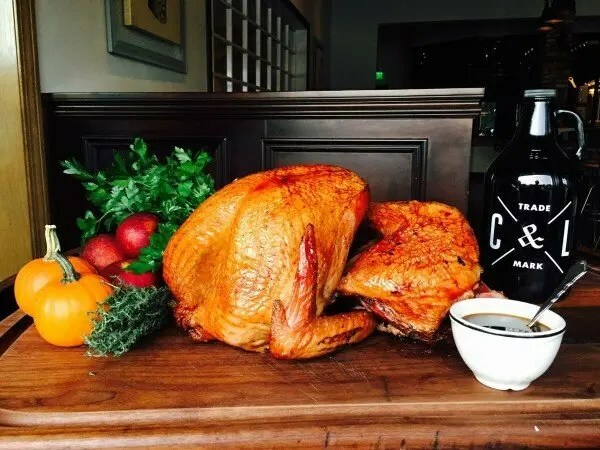 Known for their meat selections, they will be offering fresh, never-frozen, all natural whole turkeys raised in Michigan’s Amish Country, plus a full selection of traditional side dishes. Purchase a la carte or a fully prepared meal. CavallariGourmet.com Call 407-365-8000 to place your order. 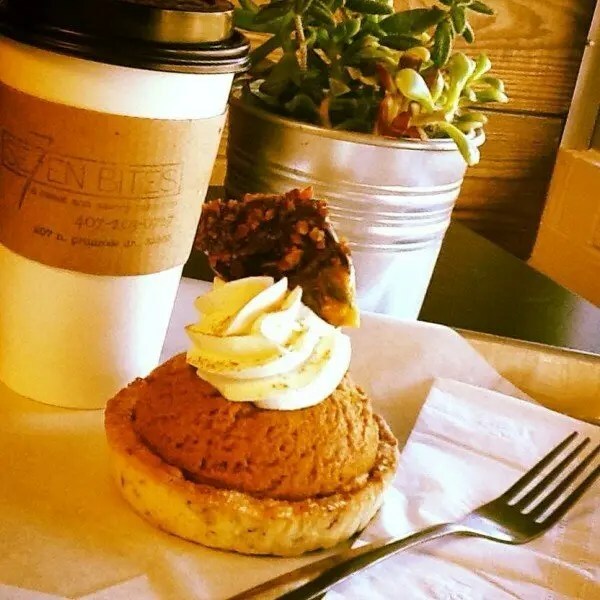 Farm-Haus will deliver this Buttermilk Bakery pie to your door! For those looking for a plant-based holiday menu, The Sanctum is offering Thanksgiving dishes available for purchase. Trust us – these dishes hold all those aromas and flavors of comfort without any of the guilt. All items are vegan and free of refined flours & sugars, and most items are also gluten-free. 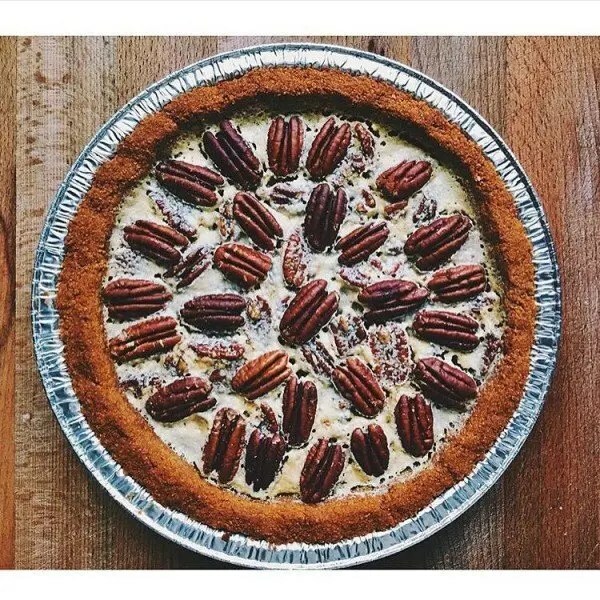 Items available include:Hearts of Palm Holiday “Crab” Dip, Winter Squash Soup with Truffle Pepitas, Organic Smashed Potatoes with Mushroom Gravy,Local Sweet Potato Casserole, Organic Green Bean Casserole, Mushroom & Leek Stuffing and Spiced Pumpkin Cheesecake. Click here to download the order form & return it in-store to place your order! Pricing & additional product descriptions available on the order form. Please return forms by Thursday, November 16th. Items will be available for in-store pick up on November 21st & 22nd. The Sanctum will close at 3pm on Wednesday, November 22nd and will be closed Thanksgiving Day to re-open for normal business hours at 8am on Friday, November 24th. 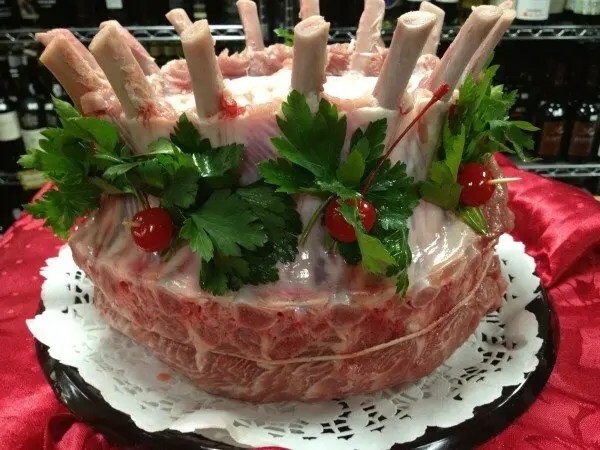 Look at this roast from Petty’s Meats! 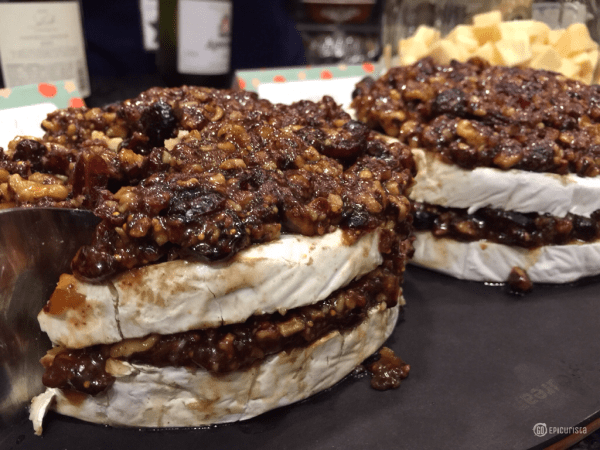 This Cranberry Walnut Fig Stuffed Brie is a must on your holiday table! The holidays don’t have to be stressful to be delicious. If you want the comforts of home, order some or all of your dishes from these shops. If you don’t want to deal with the cleaning, then make reservations at one of the area resorts or restaurants and let their staff do everything for you. 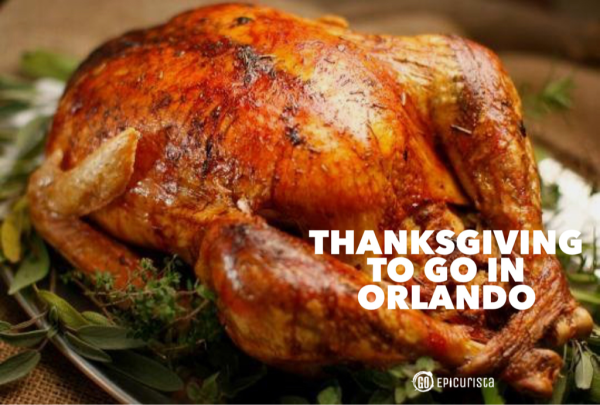 Here are my Best Thanksgiving Celebrations in Orlando. What do you have planned for Thanksgiving? Will you be doing all the cooking, ordering your feast to go or dining out? Wherever and whatever you do, I wish you a most happy holiday surrounded by family and friends.